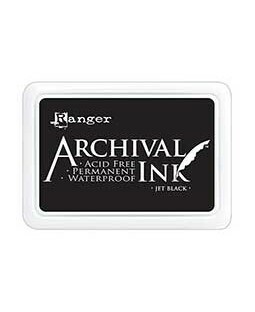 This unique pigment ink has the extraordinary ability to capture finely detailed images; it is a favorite of seasoned stampers and is considered by many to be the finest stamping ink available. 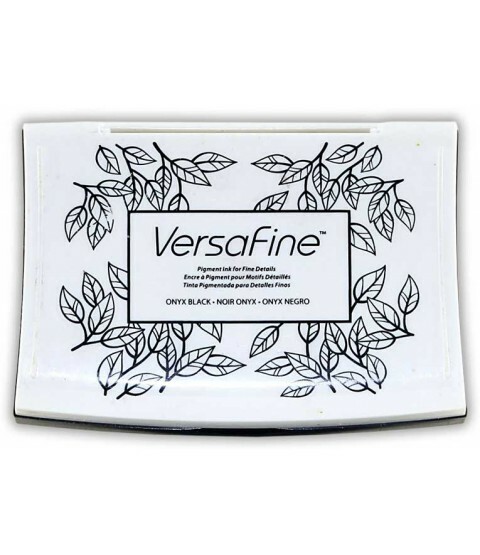 VersaFine is fast drying on porous surfaces, embossable on coated surfaces. 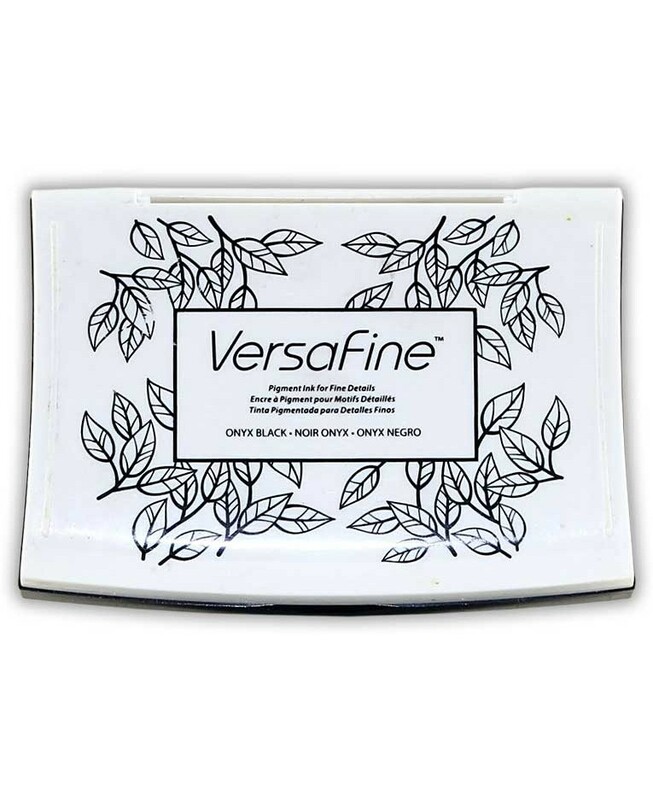 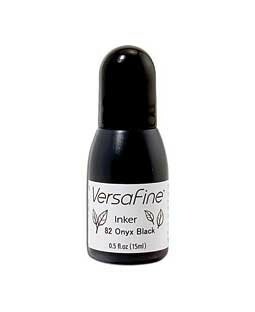 Unique and slow to dry in the inkpad, VersaFine far outlasts solvent-based and water-based ink pads. 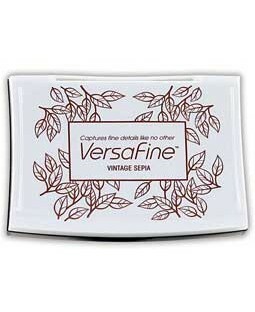 Matching reinker available and sold separately.